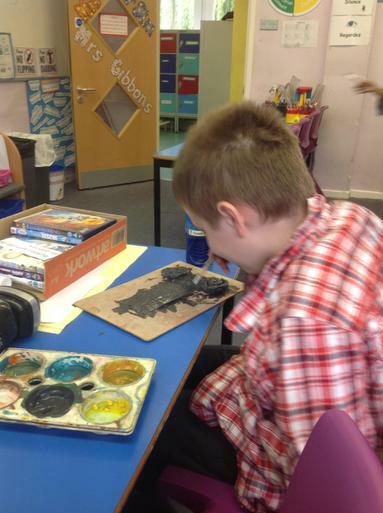 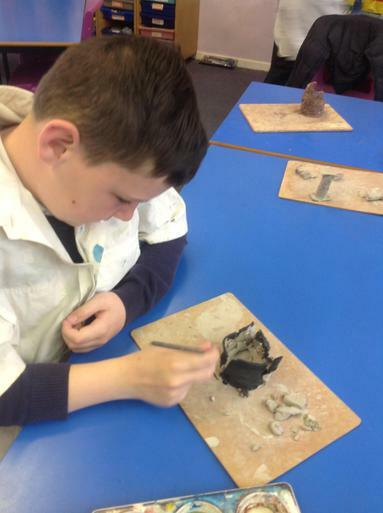 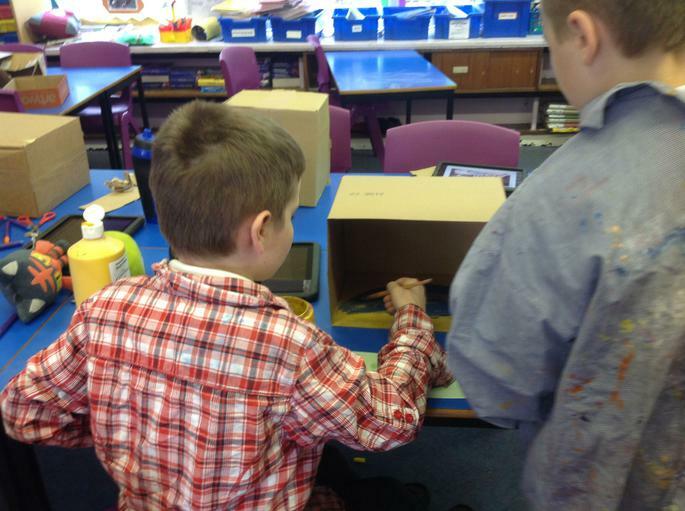 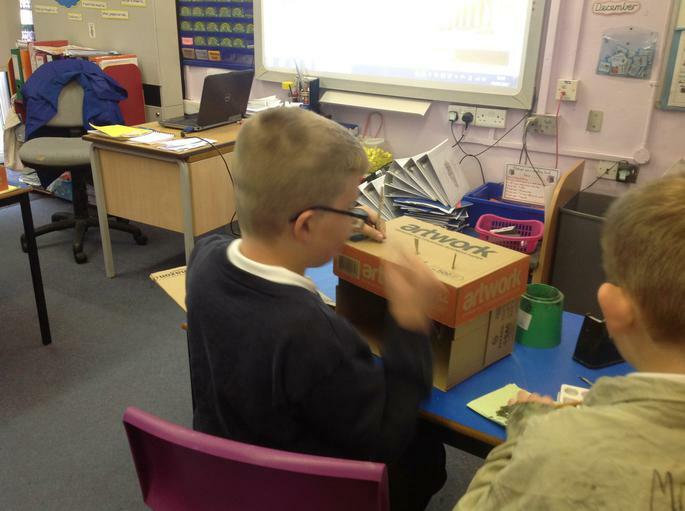 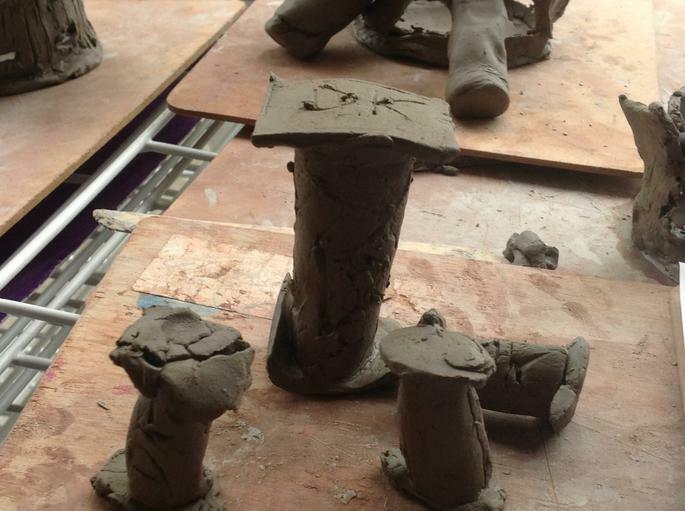 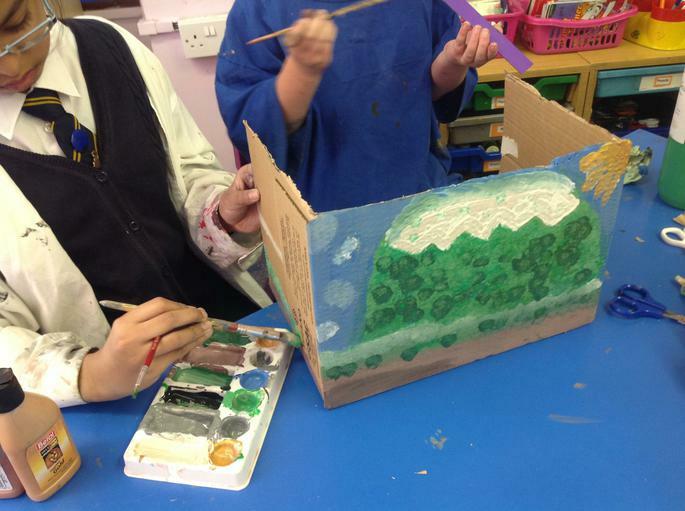 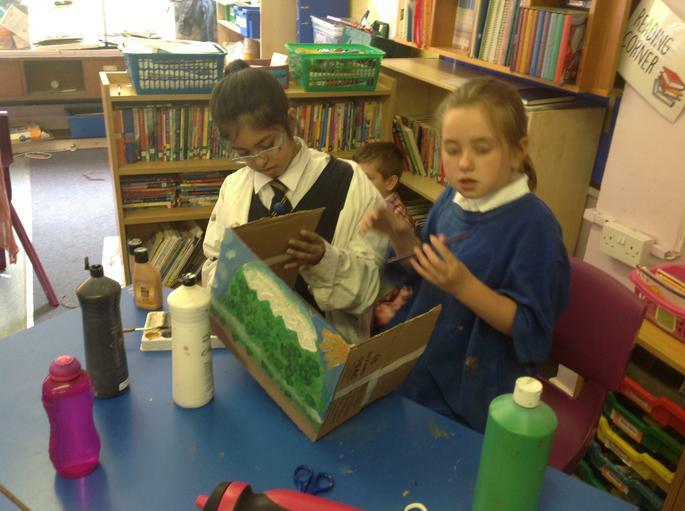 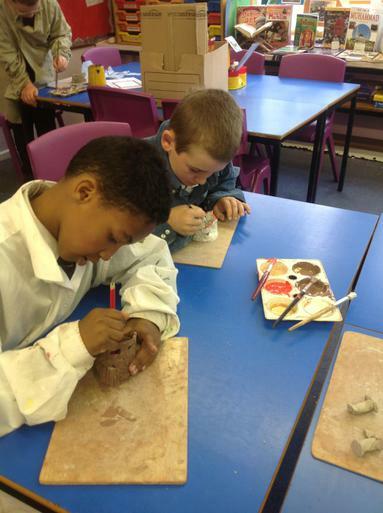 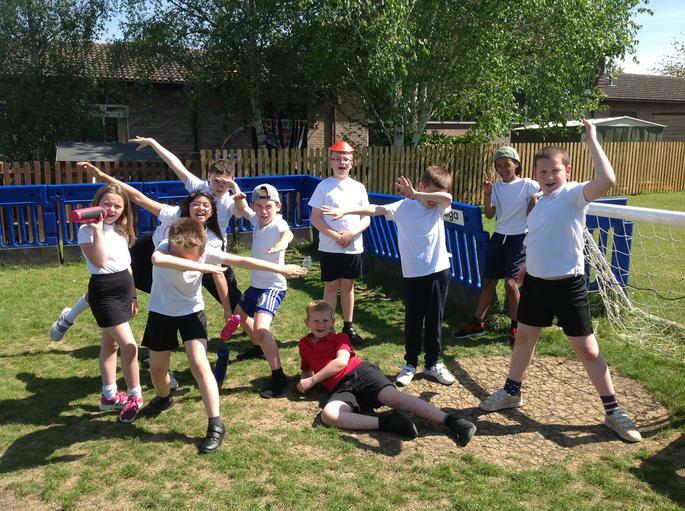 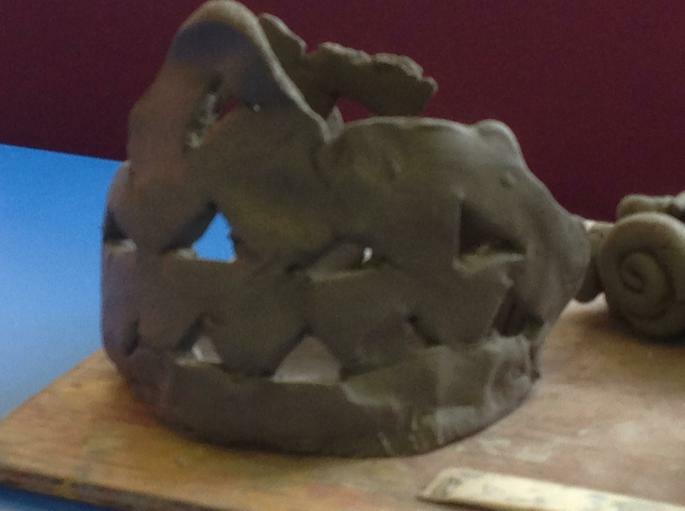 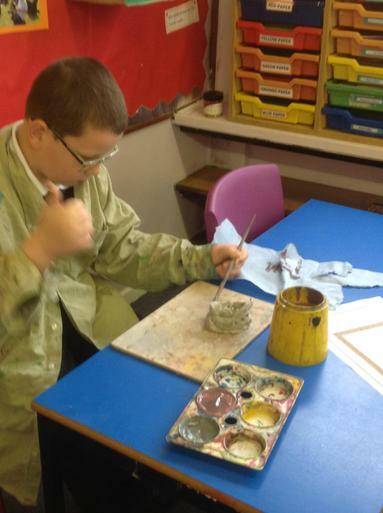 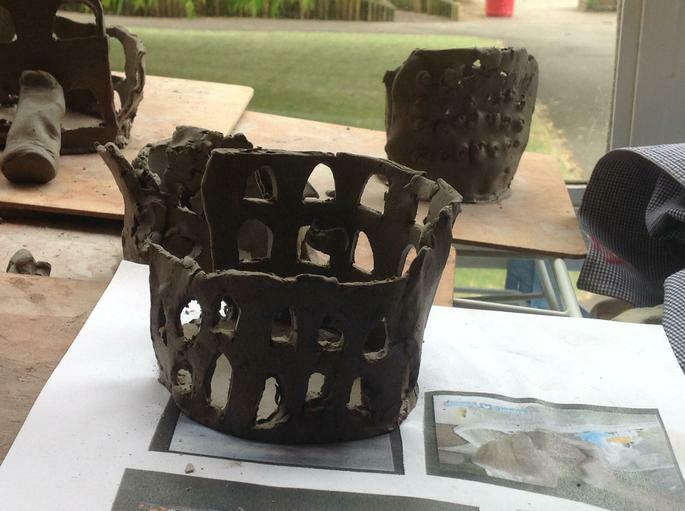 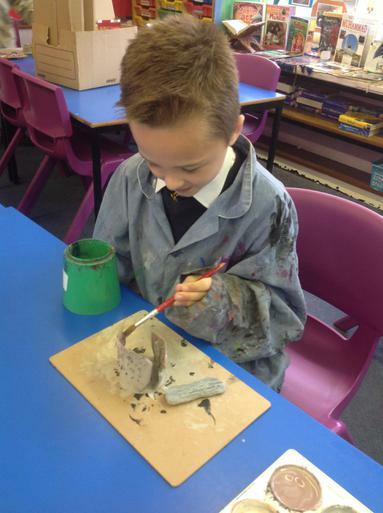 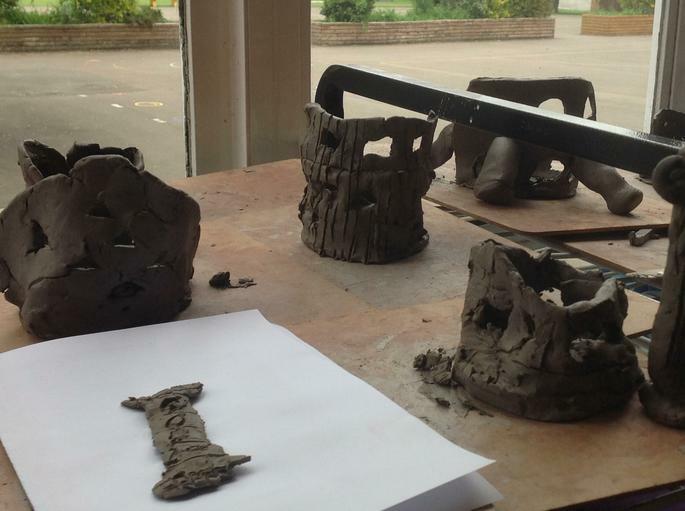 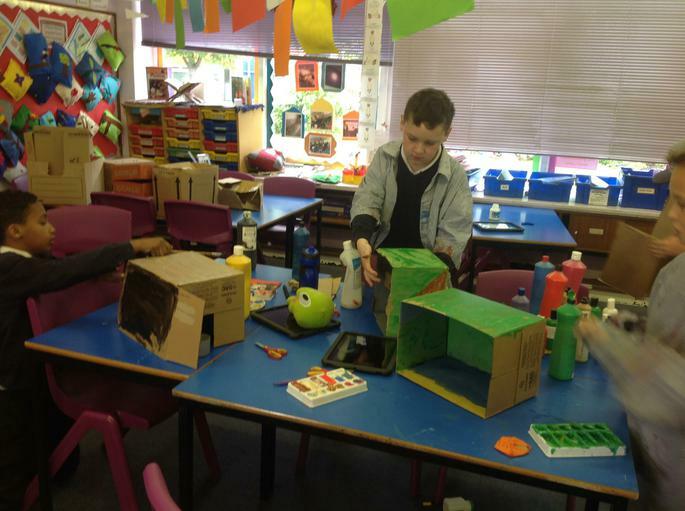 Whilst class 6 and 7 of year 5 have been away enjoying themselves at pioneer, the fantastic 10 who remained at school have had a whole heap of fun participating in Greek themed activities such as 3D clay amphitheatre model making and 3D Greek scene box models. 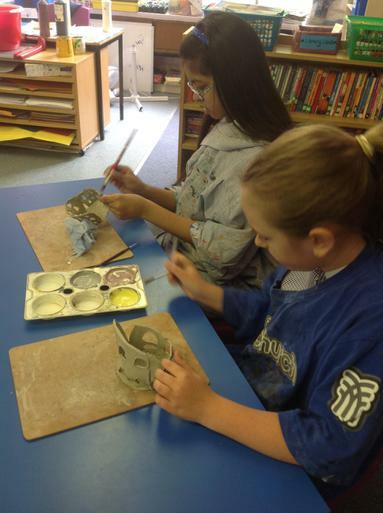 The children also made Greek God trump cards which they then had fun playing with once finished. 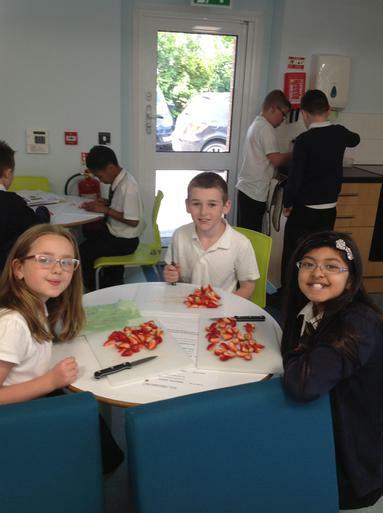 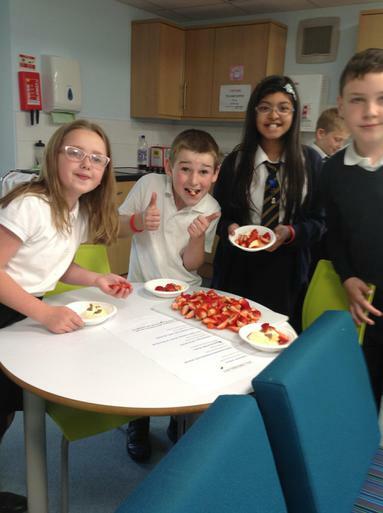 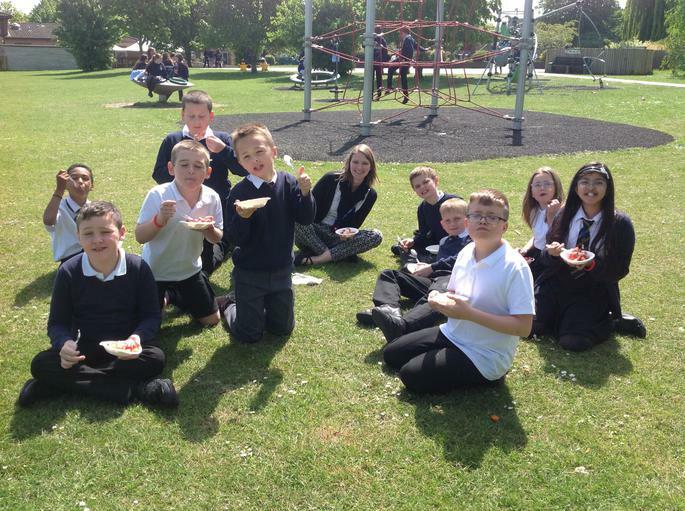 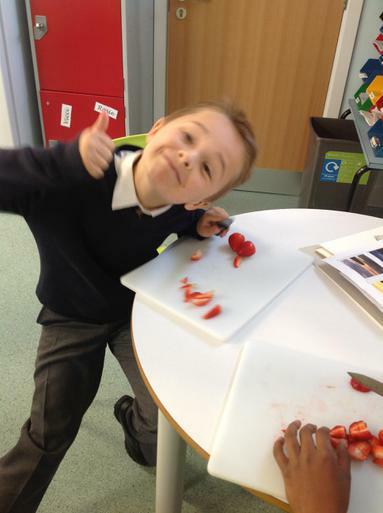 We have enjoyed chopping strawberries and having them with ice-cream on the playing field in the sunshine. 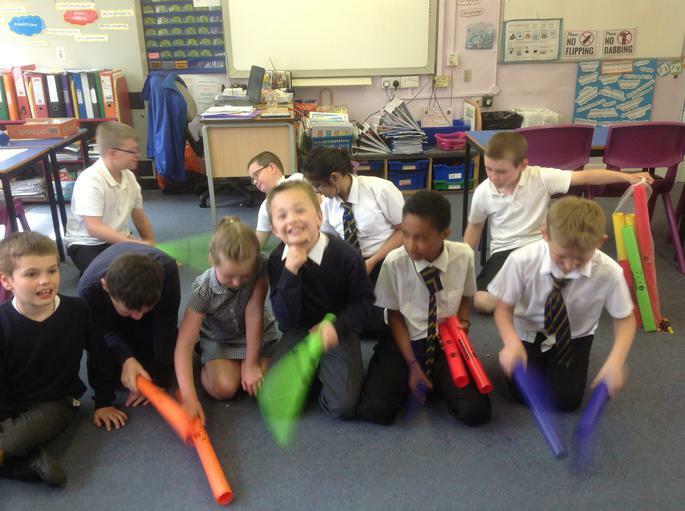 Our fantastic 10 have also had a very loud, but enjoyable boom whackers session which all of our children fully engaged in! 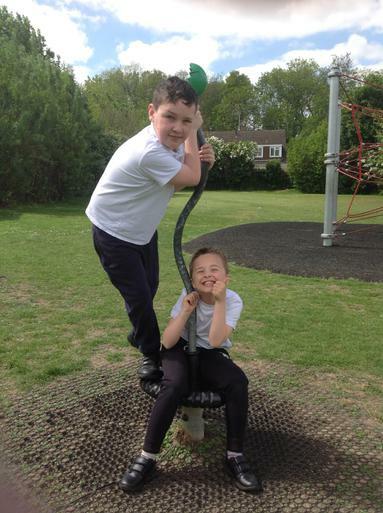 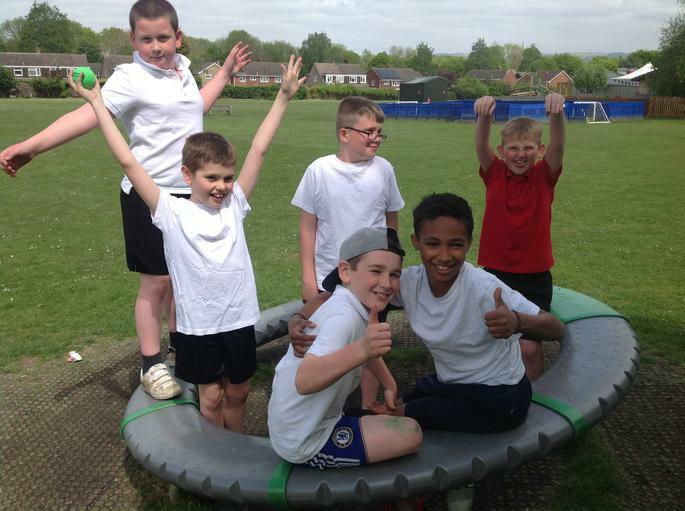 We have also been very active playing dodge ball and walk a mile everyday with year 3 and year 4. 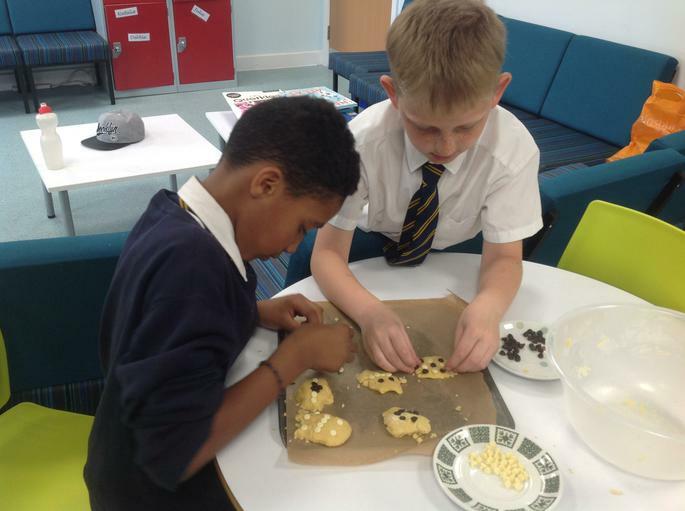 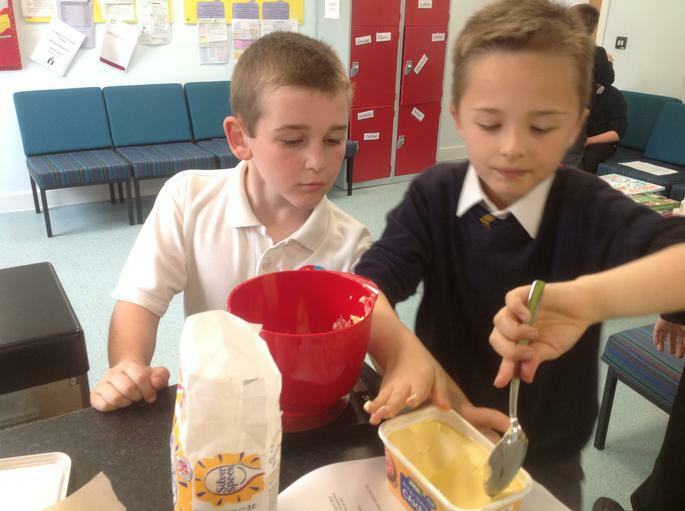 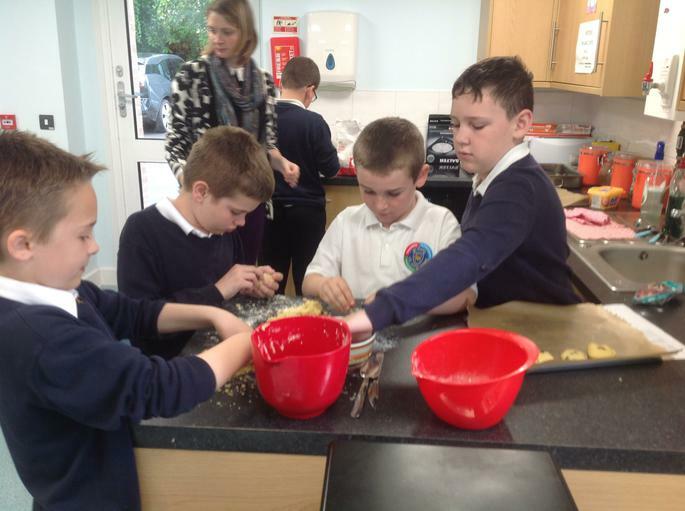 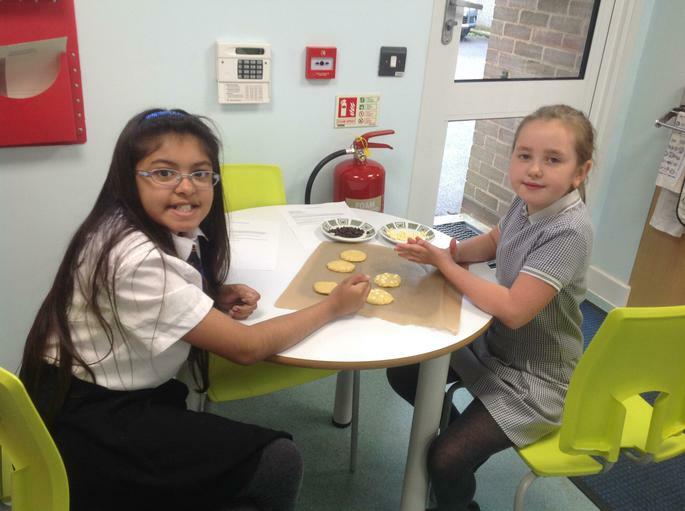 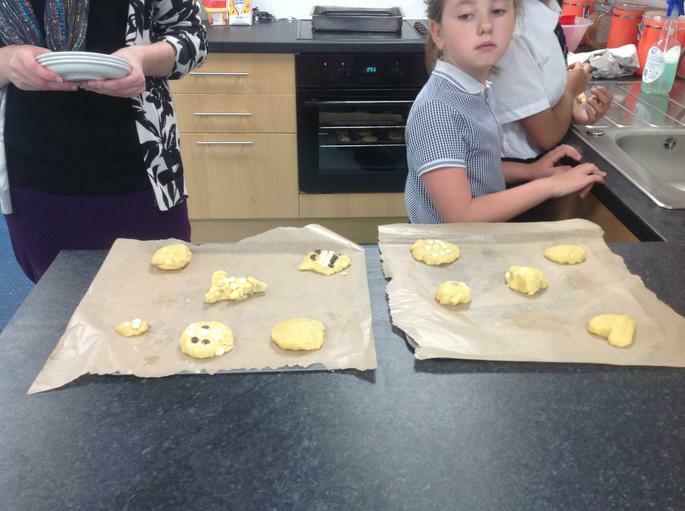 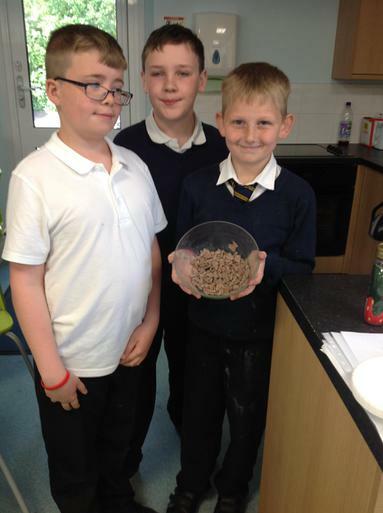 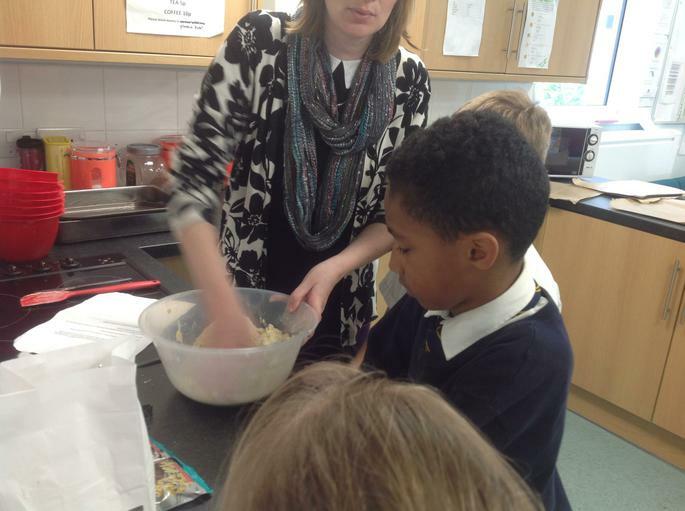 To end the week we have been baking cookies which the children are looking forward to eating at the end of the day!